A hidden gem. 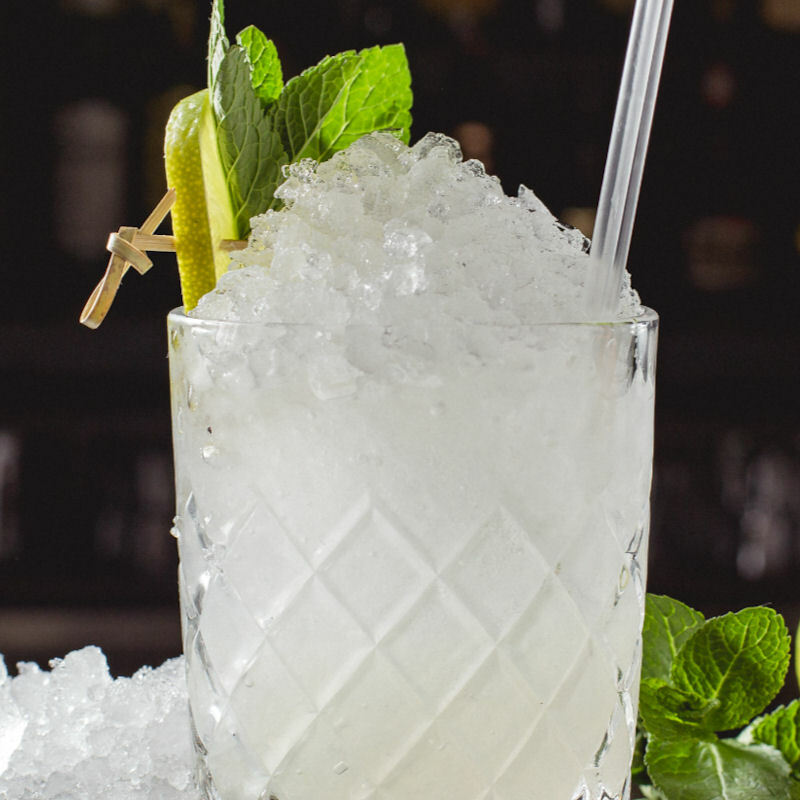 The Fitzgerald is an atmospheric drinking den, with splendid décor and a vintage vibe. 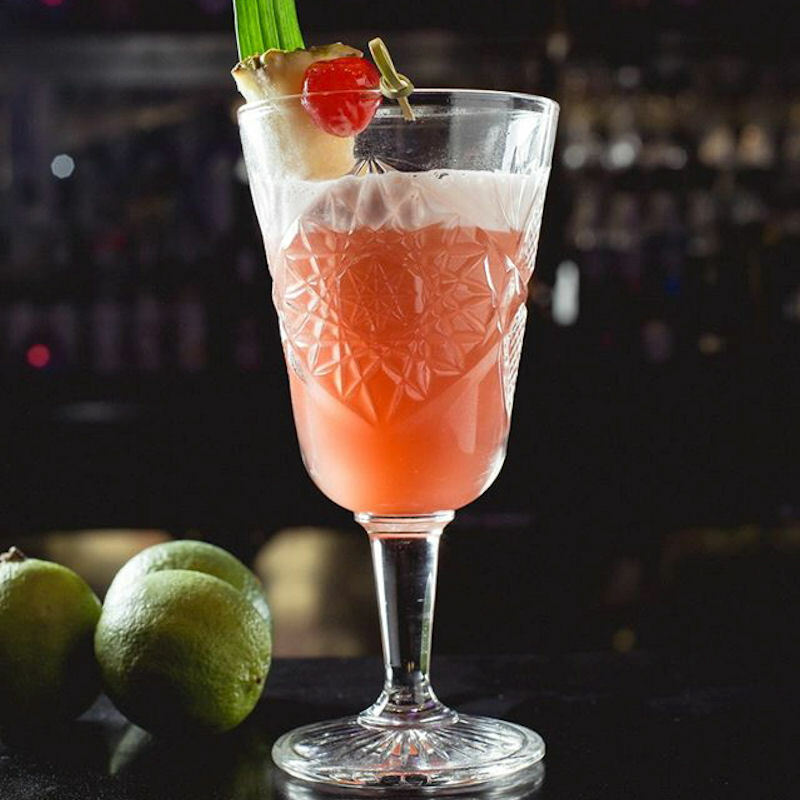 “A touch of Great Gatsby glamour in the Northern Quarter” Design My Night Winner, Best Cocktail Bar. Just like the secret drinking spots of the prohibition era, The Fitzgerald has an air of mystery with its back street entrance and dark and moody interior. 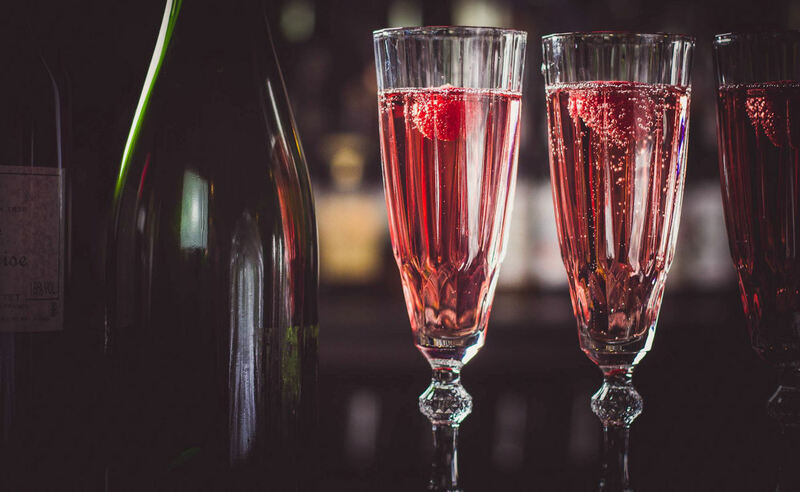 It channels the classic speakeasy perfectly, with 1920s glassware and vintage décor and is renowned for its delicious cocktails and lively playlist. 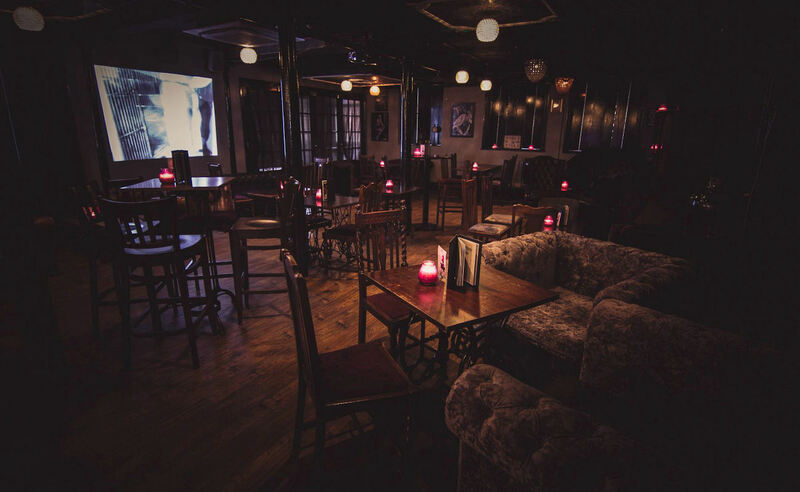 Every Thursday evening the venue comes alive, as local musicians play live jazz and blues until the early hours, and at the weekend DJs extended this with a mix of soul, disco and funk. 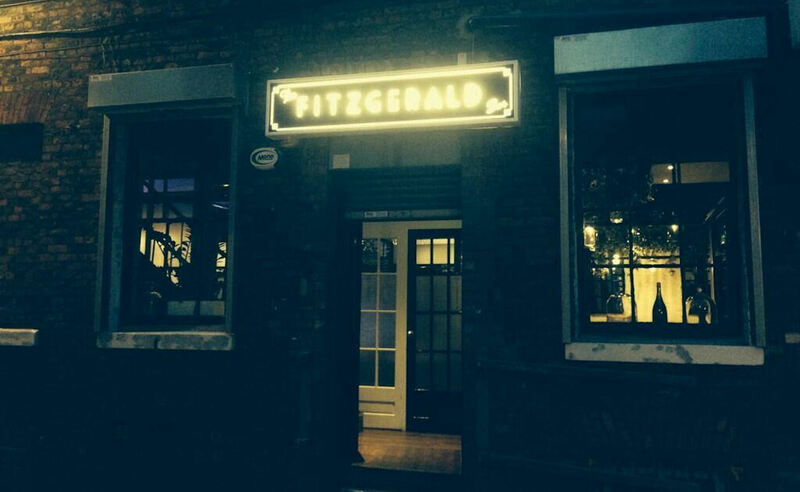 The Fitzgerald is available for corporate hire and is an elegant backdrop to any meeting, social event or party. Click here for corporate and private hire packages. 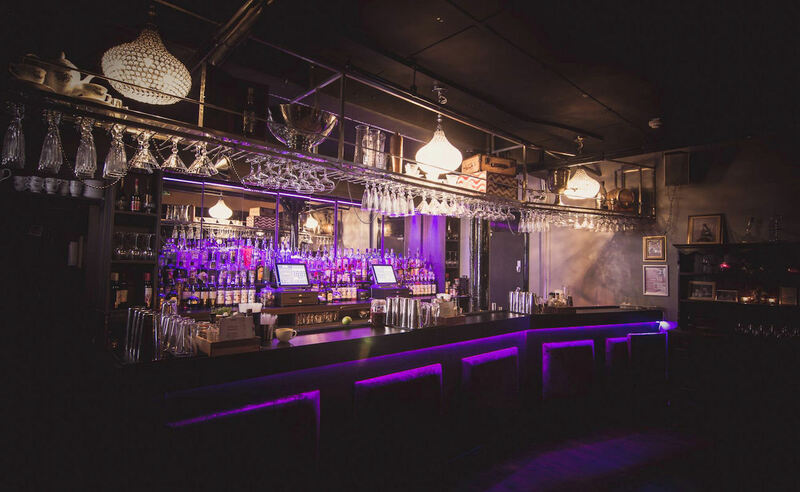 To book a corporate event or for more information click here to contact the team quoting "Private Hire as seen on ManchesterBars.Com"